The Park is spread over an area of 437 sq. 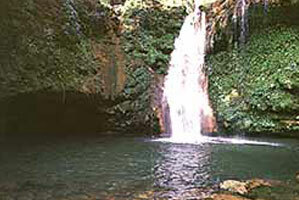 km.The terrain is made of rocky hills, sal forests and grazing areas, formerly agricultural land. The finest of these hills is the Bandhavgarh hill, and on its highest point stands Bandhavgarh Fort. Built in 1881, the Mahabaleshwar Club offers a peaceful retreat for those wanting to get away from it all. The Club offers many recreational facilities, including a badminton court and a mini golf course. 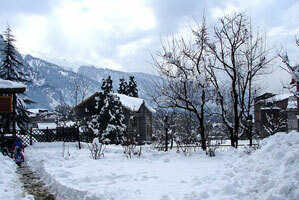 Facilities are available to everyone at a very low fee. 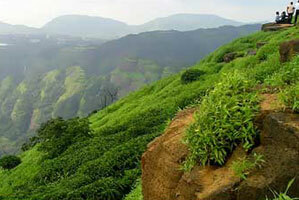 Panchgani is known for its resident boarding schools and its strawberry and raspberry farms. 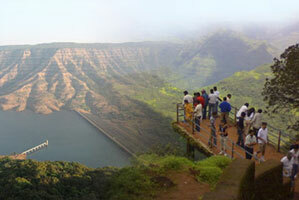 Visitors to Mahabaleshwar almost always come to Panchgani to make the most of their holiday in the hills .